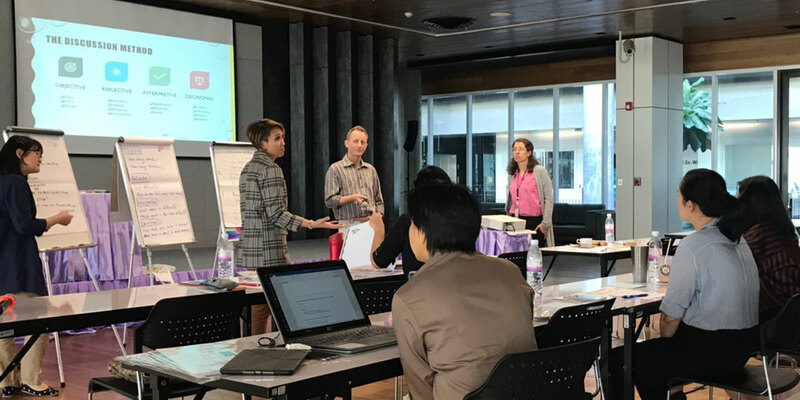 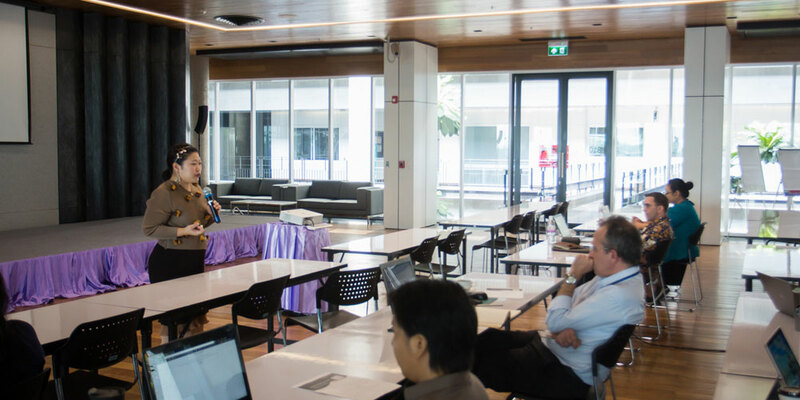 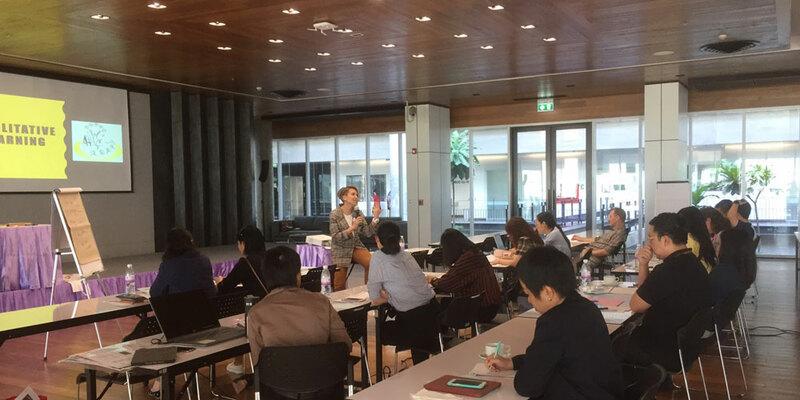 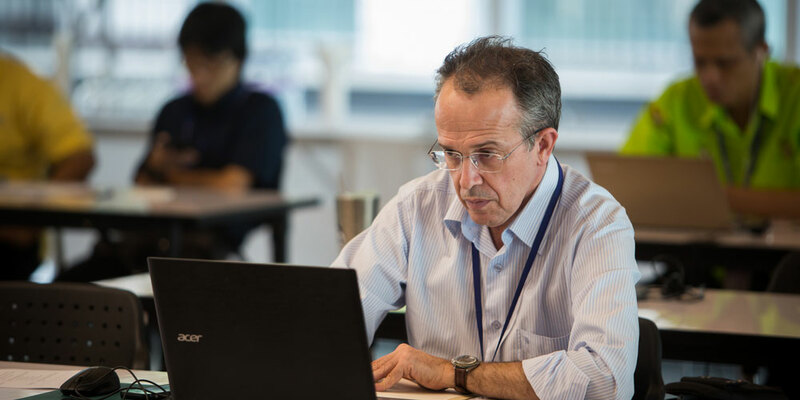 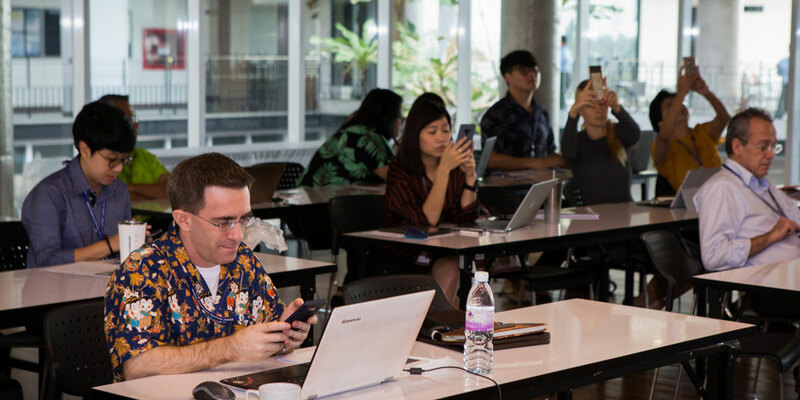 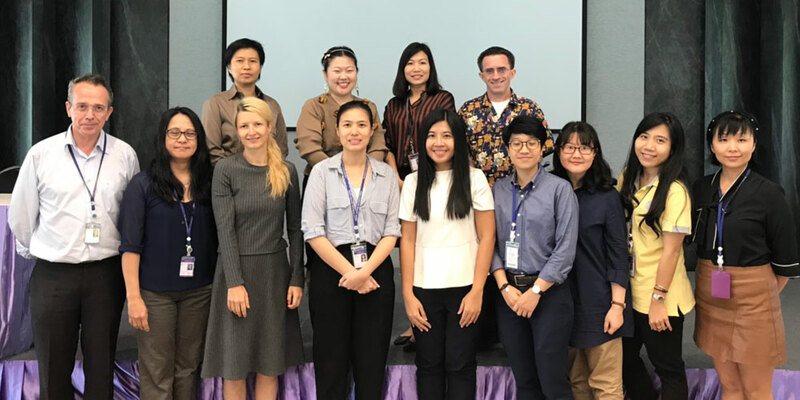 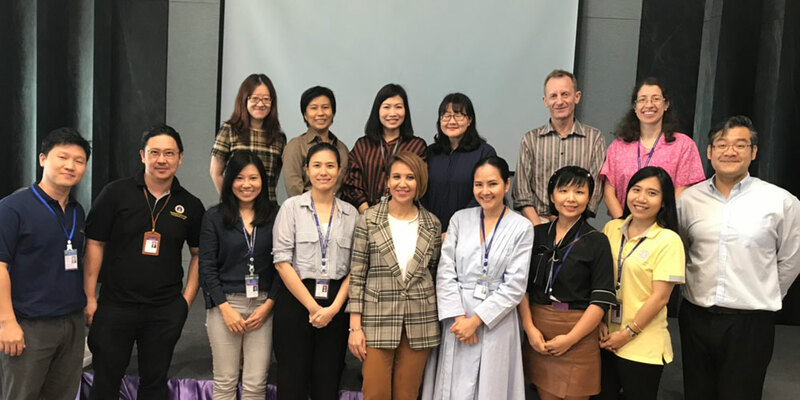 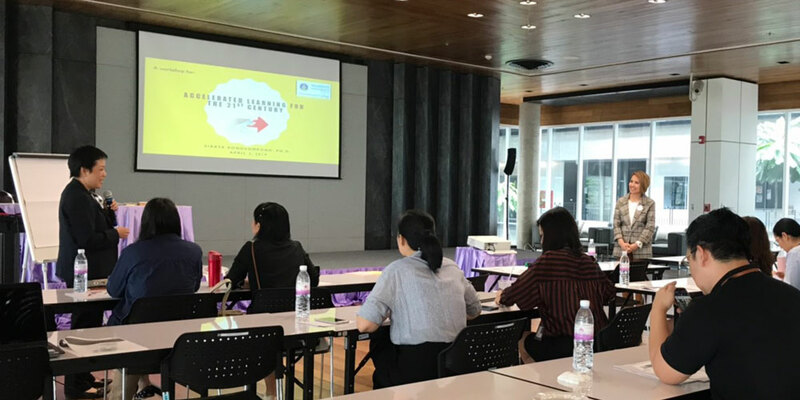 To help faculty members learn another teaching tool, Mahidol University International College (MUIC) held a workshop called “Mastering Moodles: Creating Tools to Enhance Learning” on April 3, 2019 at Charinyarasmi Hall, Aditayathorn Building. 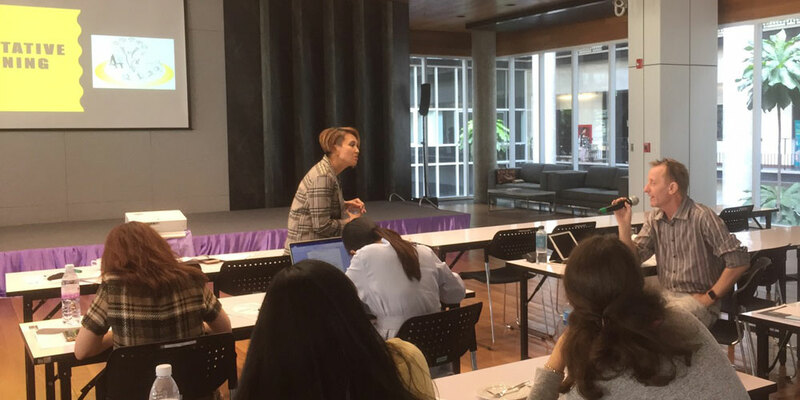 With 20 faculty members participating, the workshop featured Assoc. 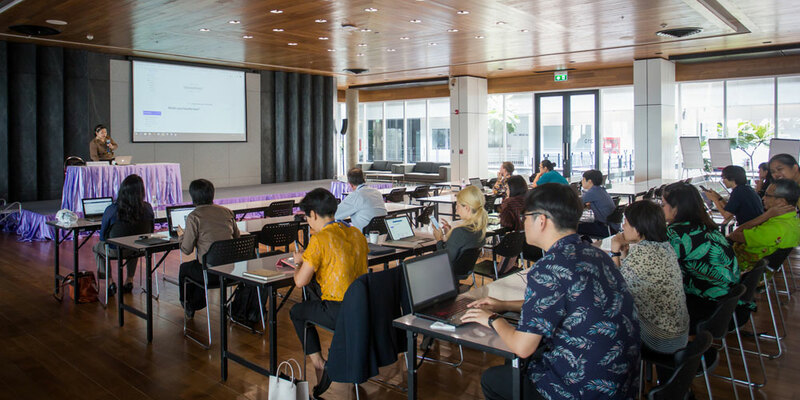 Prof. Jintavee Khlaisang from Chulalongkorn University during the morning session. 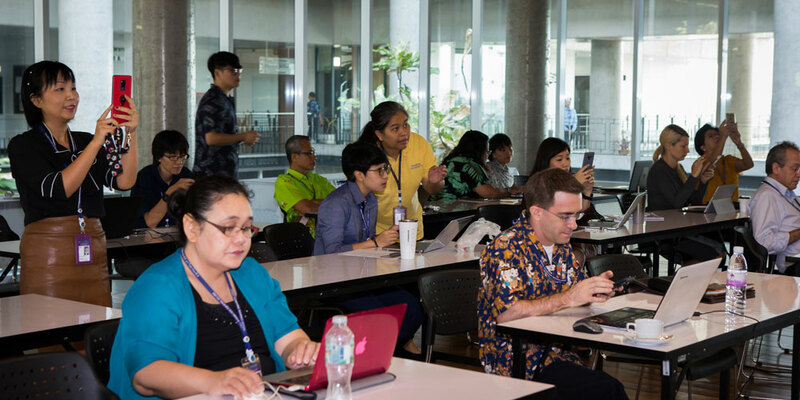 She discussed pedagogy, making a Moodle course more interactive, and mastering its use on mobile devices. 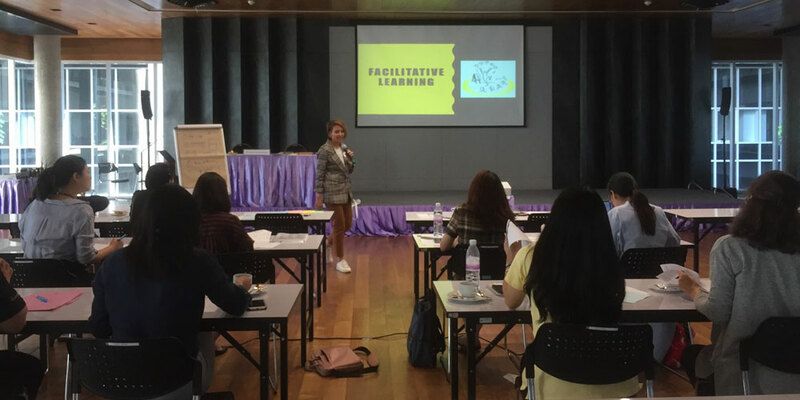 In the afternoon session, Dr. Siraya Kongsompong, Executive Coach of Southeast Asia Center (SEAC) facilitated a session entitled “Train the Trainer,” exploring 21st Century teaching techniques that can be used to achieve a more interactive classroom experience. 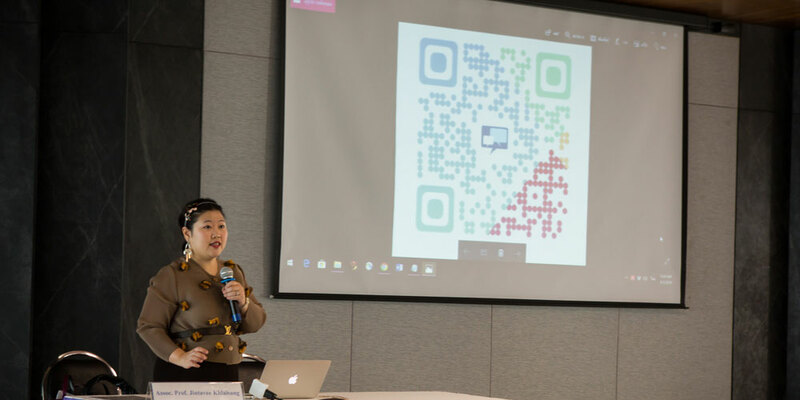 The Business Administration Division, together with the Educational Technology Section, organized the workshop.